For the month August, Sandra Peoples and Carol Flory at Not Alone Ministry launched Special Needs Parent Appreciation Month. Plain moms and dads get a mere day to celebrate their talents as parents. Special needs parents deserve an entire month! It’s fitting that they chose “back-to-school” month, undoubtedly the most stressful month of the year for most special needs families. If there is ever a time when we need a bit of extra appreciation, August is it! For all of those therapy appointments, for juggling a tight budget, for giving tirelessly to those who need it most, for the million ways in which you give and care – Well done! Today I am sharing with my readers an excerpt from the introduction of my book, Special Needs Parenting: From Coping to Thriving. I have hit the bottom of the tank today. We had our annual review at the school, and it’s so hard to hear in concrete terms how delayed my son is. I know it. None of this information is new, but it’s so hard to hear again. I worry about his future, let alone how we will afford all of his therapies today. Every single day there is so much to do that I feel I can barely keep up. The needs are unending, and I am not nearly enough. Have you ever been that parent? I have. My experience isn’t exactly the same as my friend’s recent blog post, but it resonates in many ways. Challenging behaviors at school? Yes! Worry about my son’s future? Yes! Endlessly running around to therapy appointments? Yes! A sense at times of being overwhelmed in day-to-day parenting? Yes! A view of the future shaded by anxiety? Yes! 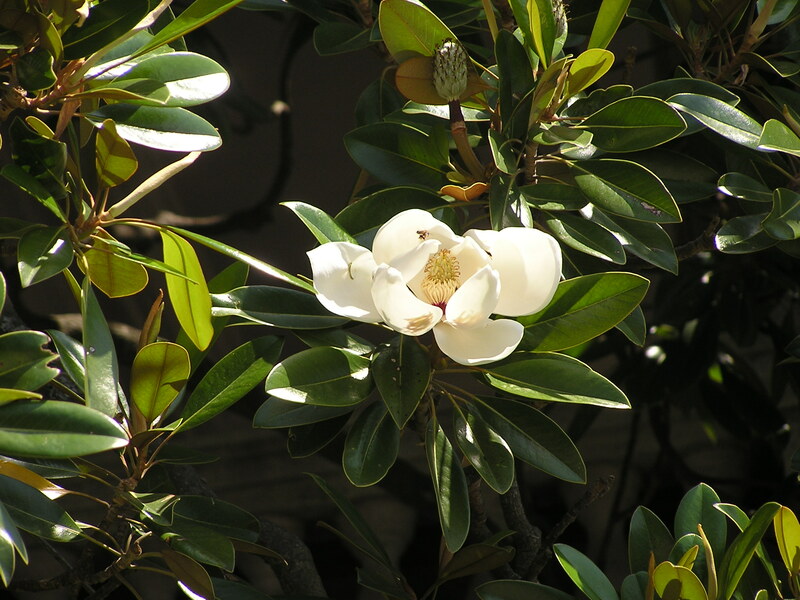 Our journeys as special needs parents are as varied as the differences among our children. Each child is unique and precious in the sight of God, and there is no other exactly like our own. Yet there are common challenges and common experiences shared among us as special needs parents. As clergy, I have led a variety of parenting support groups for more than five years and it never ceases to amaze me that, regardless of how varied the diagnoses within each family, there are common cords that bind us together emotionally and spiritually. Throughout the years I have seen healing of deeply held emotional and spiritual wounds through coming together in a supportive, welcoming Christian community and working through our challenges together. My journey toward writing Special Needs Parenting: From Coping to Thriving began years ago when members in my congregation asked me to lead a Bible study for special needs parents. I looked for a resource I could grab off a bookstore shelf that would address the emotional and spiritual concerns of the special needs parents and had limited success. I was in the midst my studies in a doctoral program at the time and I realized that I had found an area of tremendous need for resources within the church. This epiphany changed not only my academic focus, but the trajectory of my ministry. Through my personal journey as a special needs mom, my experiences as clergy walking with families with special needs, and academic research into how best to build family resilience, I developed a seven-week study. Each chapter addresses a common challenge and offers a positive perspective grounded in scripture and practical tools that can be revisited again and again. 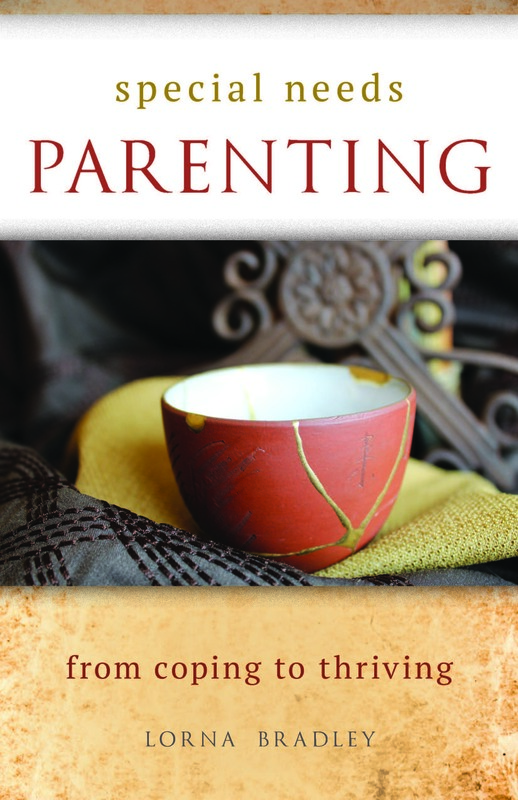 Whether parents read Special Needs Parenting: From Coping to Thriving as part of a small group study or read it individually, I pray this book provides both insights into a loving God and practical tools for the journey ahead. 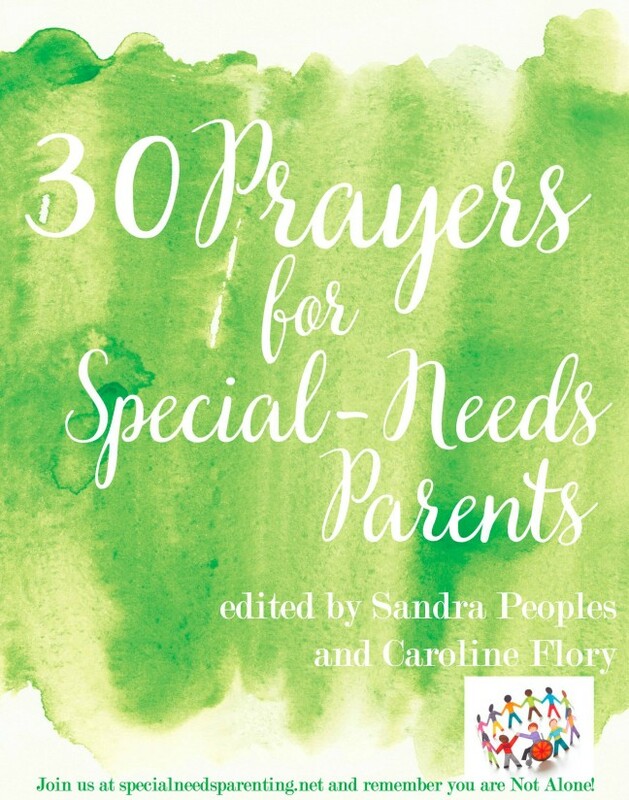 Encouraging special needs parents is at the heart of my calling in ministry, and I hope that the book will be a blessing. Next week I will share a passage from chapter six, Building Healthy Relationships. Special Needs Parenting: From Coping to Thriving is available at Huff Publishing and Amazon.